Whether it’s a front windshield, rear window, driver’s or passenger’s side window or quarter glass, we service every year, make and model. Our glass is of the highest rated OEM quality to ensure a perfect fit. 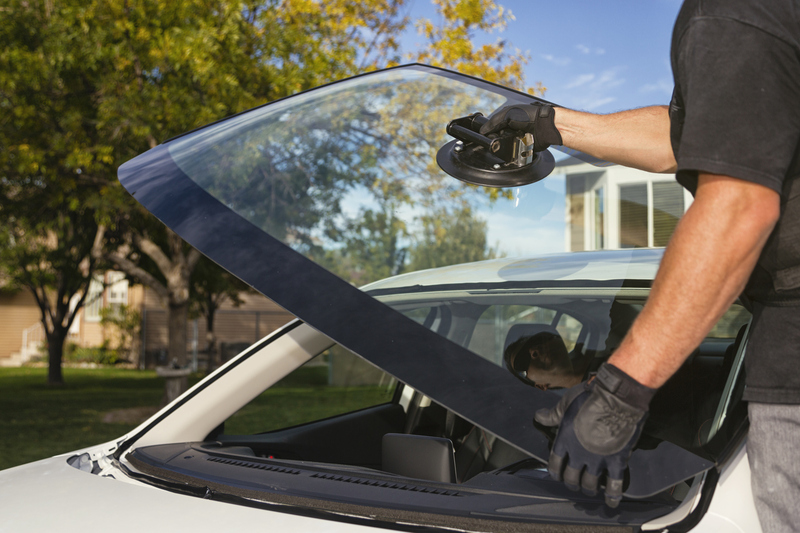 We guarantee every piece of glass is installed correctly every time, so you can have peace of mind that your vehicle will be safe for you and your family. We offer a lifetime warranty on all of our installations so you can have confidence in your vehicle. 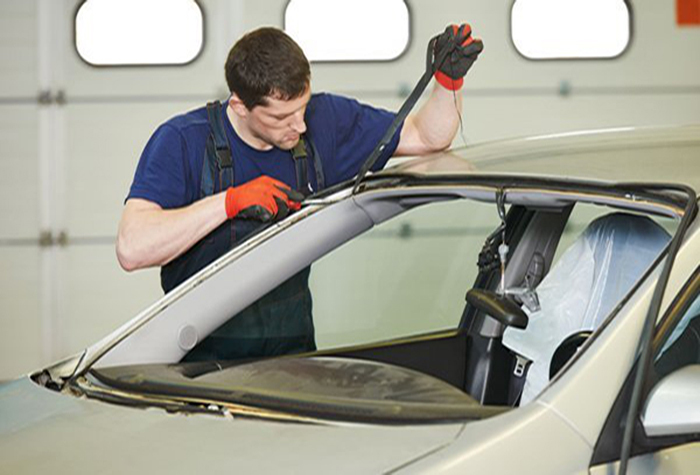 Our repair and replacement services include removal of the broken or cracked glass, installation of new glass specifically designed for your automobile’s make and model and we guarantee your satisfaction. This service includes all of the modern features installed as part of windshields, including: forward collision alert sensors, rain sensors, antennas, forward collision sensors, lane departure sensors, and all high tech vehicle features that are part of or are mounted on your windshield.